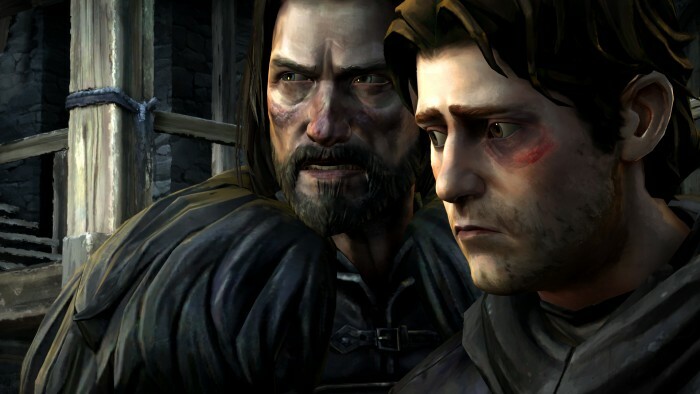 The 4th episode in Telltale’s Game of Thrones series finally came out, and dare I say it’s the best one yet. As I’ve stated in reviews of previous episodes, this game does the show and book series justice. This being episode 4 out of what will be 6, this would be around episode 6 and 7 in the HBO series, so things are starting to come together as we race towards the climax of the season. The story starts out at the Wall with Gerad as he sets off to head north, leaving Castle Black behind and search for the North Grove. Rodrik gets an opportunity to free Ironwrath from the Whitehills, while Mira tries to navigate the political scene in King’s Landing after the royal death. 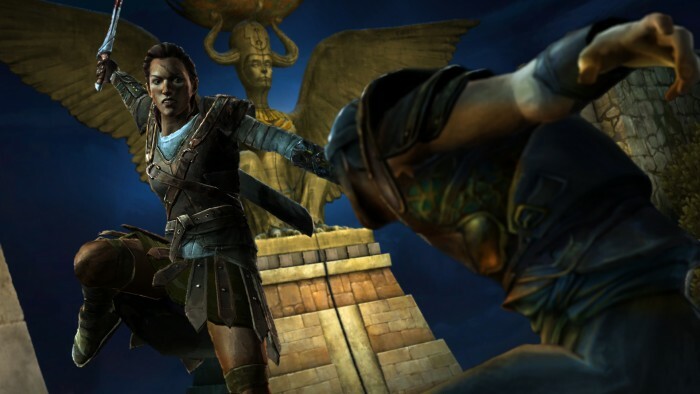 Meanwhile, in Slaver’s Bay, Asher must infiltrate Meereen for Daenerys. A lot happens in the two hours that it takes to play through this episode, and all of it is a masterpiece of storytelling. Now, can they just release episode 5 already? Thanks Telltale.